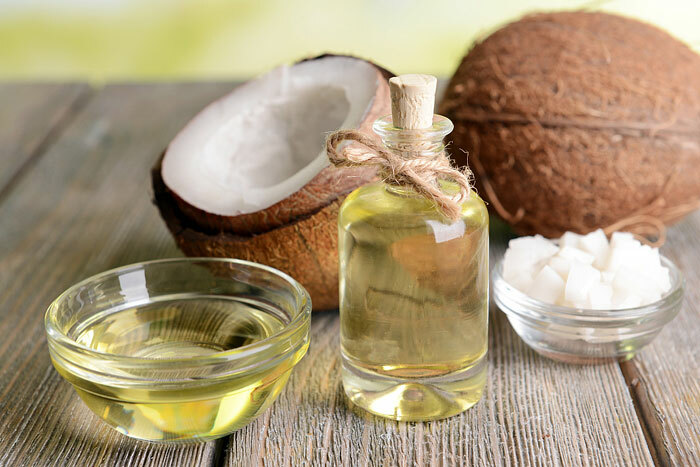 Healthy Fats – What’s in Your Kitchen? We all need fats to survive. They are the building blocks for all our cells, a major player in all our hormones, and are important to prevent inflammation. They make it possible for many vitamins and nutrients to assimilate and be available to our bodies for healing. Fats also contribute a major role in our immune system. This is clearly reason enough to value what quality fats and oils bring to our well being, but there’s more – they help us feel satiated and full after a meal! How good is that? Just two problems. 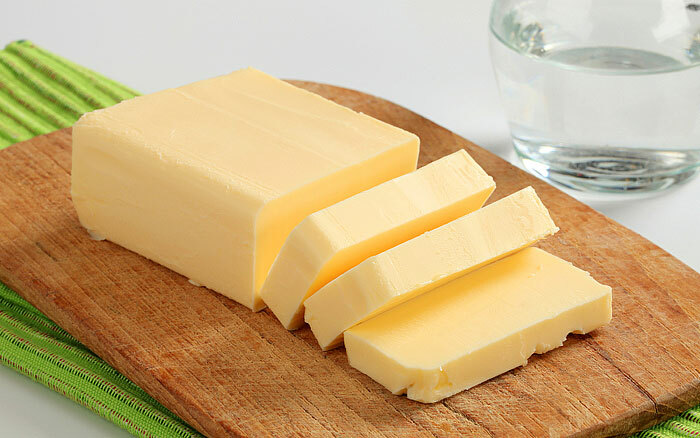 If we have too much of one type, or not enough of another, or too many damaged fats, then fats can cause physical damage, increase inflammation, and exacerbate chronic issues, including excess weight gain! The other problem: we often fear eating any fats. A lot has been said about fats, including massive amounts of research for each specific type of fat. Getting through all this information, all the misinformation, the hype, the fads, discerning what your body truly needs, and incorporating the effect of the new fangled fats from the past 2 generations… is an arduous task for anyone. Whole foods, nuts, seeds, quality meats, and foods in their natural state, actually have a variety of different types of fats within them. That’s a good start, and you know there is no refining when you’re getting the benefit of avocado oil straight from the avocado. The less refining from cow to butter, the better. Handful of nuts – fantastic. Go for variety! Oils, too, that come from ingredients you recognize as whole and bountiful in their oil content is another good way to approach it. Notice the words: unrefined, extra virgin, cold pressed and first pressing. Know that unrefined oils can naturally be cloudy. Think: olive oil, butter, ghee, coconut oil, fish oil, nut oils. All good. All these oils are so helpful to our bodies, in so many ways. 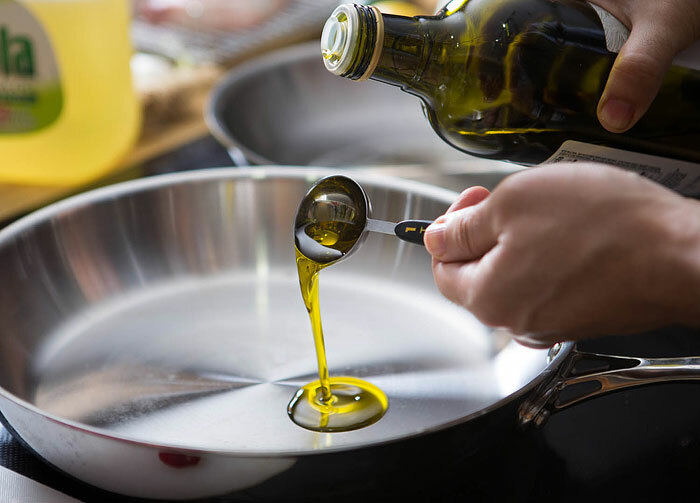 When it comes to olive oil, heating it beyond 400 degrees is not recommended, but if you get used to cooking on medium heat, even medium-high, you should have no problems! Usually saturated fats, rich in meats and coconut oil, are hard to damage and are known to have a long healthy life at room temperature. After that, olive oil is the next toughest oil, though is best stored in a dark cool place. When it starts to smell rancid, use it to nourish your wood patio. Oils that are best to always keep chilled: flax seed oil, many nut and seed oils; and those used supplementally such as fish oil, cod liver oil, and omega-3’s. Ground Rule 3: Variety and Balance! 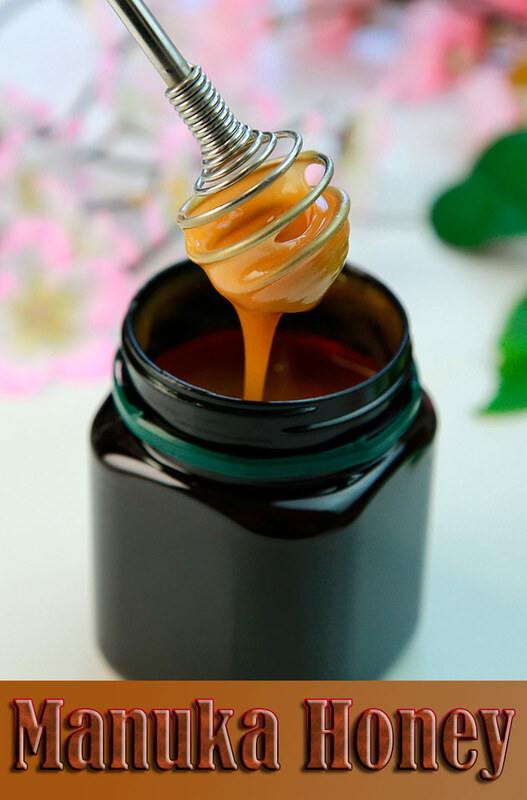 We need almost every type of fat found naturally in nature for our body to function optimally. Not the man-made ones, not the hydrogenated nor damaged-from-processing trans fats. We use all the real ones. In many different ways and some more than others. In balanced ways, the synergy is life enhancing. 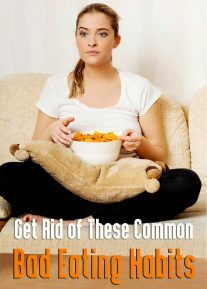 One myth you can let go of now is the notion that “fat creates fat.” Fat has gotten most of the blame for what refined carbs and processed sugars have done in negatively affecting health and weight this past century, increasingly so in the last 20-30 years. When it comes to balancing the fats we need, this can vary from individual to individual. In this North American continent the saturated fats from animal meat products are usually quite common, and many experience these in excess. 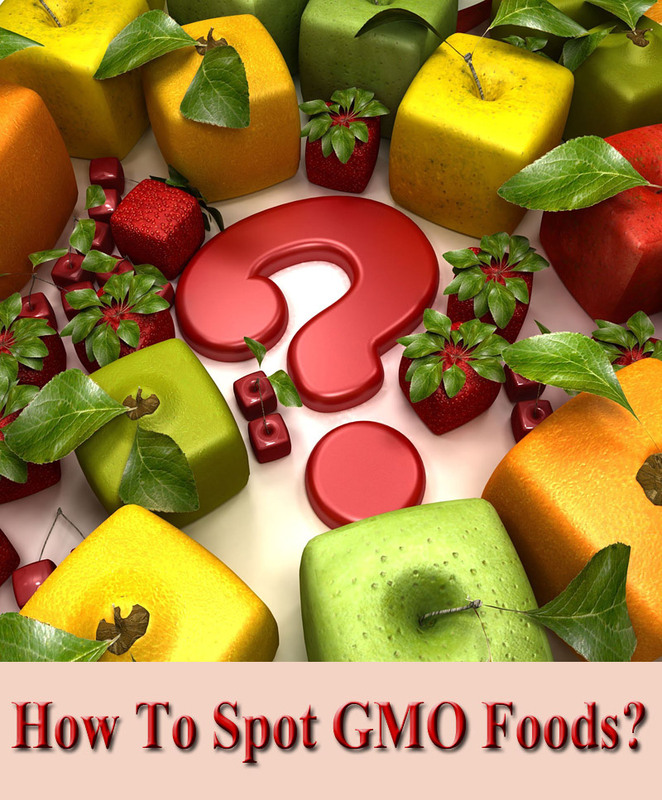 The refined vegetable oils are also ever present, and are often out of balance with the less common Omega-3’s. In the spirit of variety, then, for most people this means shifting from less saturated animal fats (note: not complete avoidance unless you are vegetarian!) and less refined vegetable oils (rich in the needed Omega-6 fatty acids, but overly plentiful for most people in this country). Coconut oil. Great for blood sugar balancing, and creating an easy way for your body to use fat as energy. Great in smoothies, granolas, dollops on cooked grains. Cook on medium heat. Olive oil. Virgin and cold pressed is the best. Drizzle on meals, soups and salads. Okay to cook on medium heat. Butter, the real butter; and Ghee (clarified butter with no milk solids, and a high smoke point.) Dollop on soups, great for everything lightly sauteed. Can cook on medium heat with butter, and high heats with ghee. Omega-3 Rich Oils: Fatty fish (like Salmon and tuna), ground flax seeds and walnuts are a valuable addition to your diet for their Omega-3 content, which is important for your brain health, memory, and anti-inflammatory properties (including providing relief for some people suffering from arthritis). Never heat. 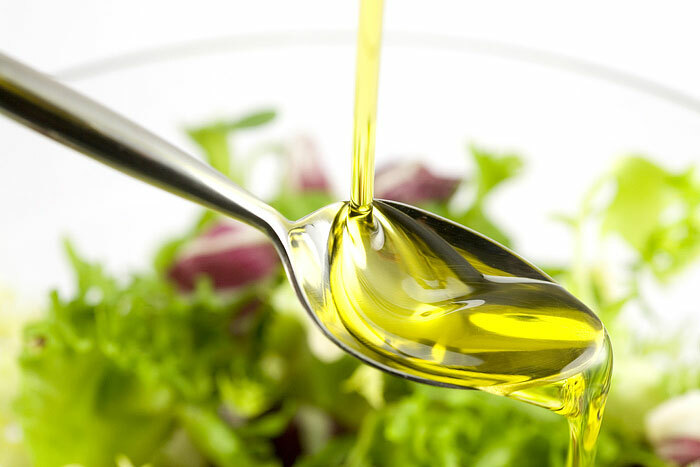 Nut & Seed Oils: A special treat to make your salads magical. Store in the fridge, and buy in small bottles, since they do go rancid quickly. There are many vitamins available in leafy greens that need fat to become digested and assimilated. This is nice, since a dressing on a salad can be more tasty! Or a green leaf saute! Specifically, know that this includes vitamin A, D, and K – good for the immune system, for mood support, and bone health, respectively, amongst many other things! The way the body uses both fat and protein together in many processes, makes this a handy combination, and quite easy to find in nature! For example, we find a good protein/fat ratio in many animal products such as butter, eggs, meats, as well as coconuts! 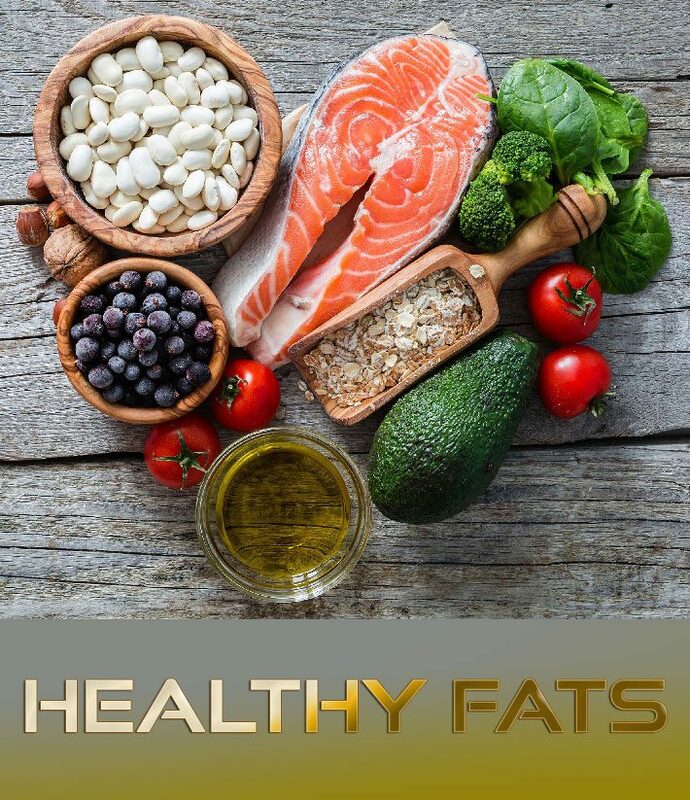 Another wonderful thing – many foods rich in the fat we need, also come with a wealth of co-factors and components that complement the use of the fat and extend our healing. Great examples include omega-3 with the nutrients that are found in whole wild fish, and egg yolks from chickens fed foods rich in Omega-3s! Ground Rule 5: Make Friends for Life with Fat! Make friends and play with all the good types of fats and oils mentioned above. Invite the health promotion, energy and healing that these fatty acids can bring to your body. Enjoy the many benefits that a variety of quality fats can bring to your body, like: increased endurance, stronger bones, better immune system, improved memory and an improved ability reduce inflammation! Give them a special place in your kitchen! (They love cool and dark.) Treat them respectfully and wisely (cook on low or medium heat.) Enjoy satisfying salad dressings. Savour your meals. Find ways to keep these great friends happy in your kitchen for life. Your body will thank you.